Reading can change your life by influencing how you see the world. Reading a Good Self-Development book for just 15 minutes a day has been linked to increasing happiness, and I can truly testify of that. 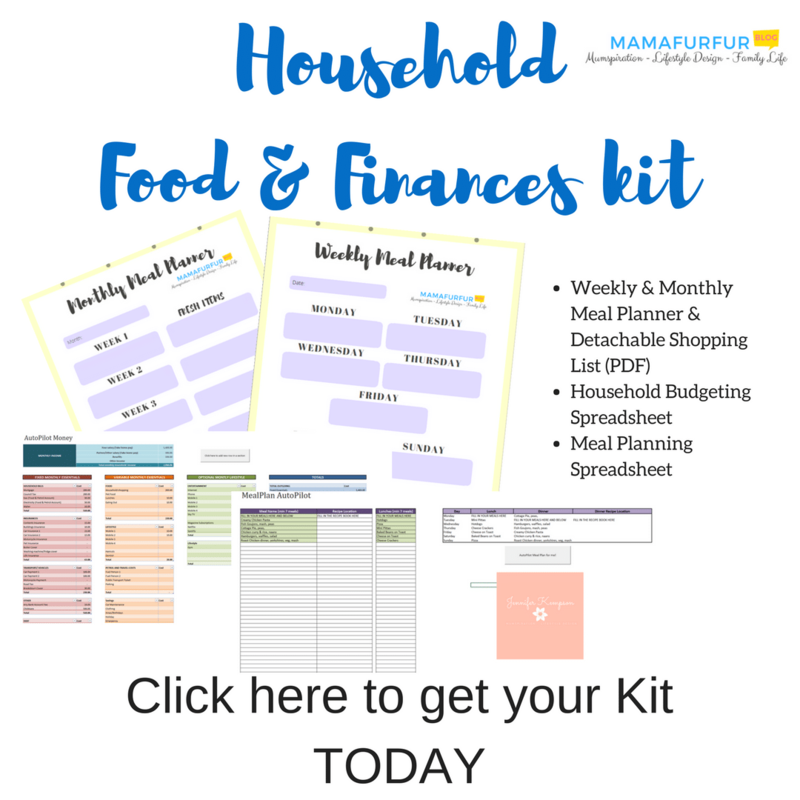 (Links in this article may include affiliate URLS where I will get a very small portion of the cost for directing you to the item. This cost helps the running of my blog to give you value and I will only ever suggest products I love and use myself). 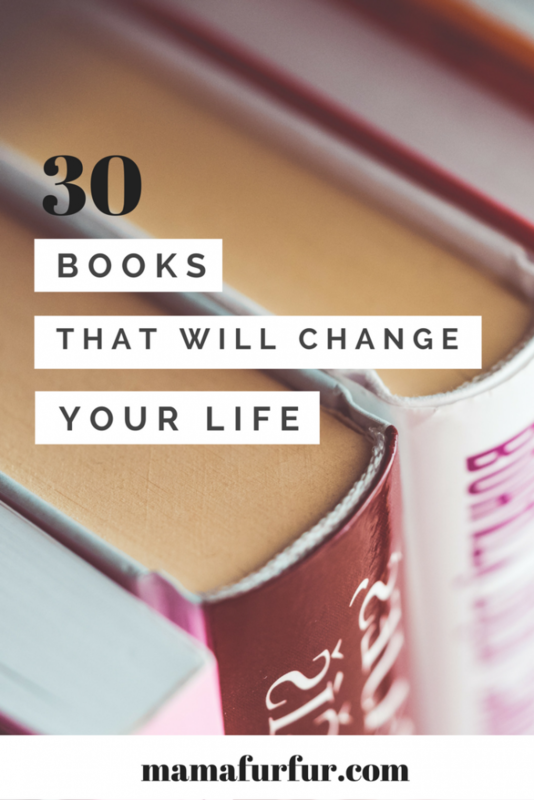 In the three yeras reading 15-30 minutes a day has brought nearly 300 of the best books I could find into my life and I want to share with you what I consider to be the 30 Game-changer titles. 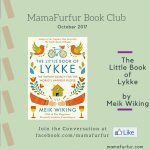 Fans of the Mamafurfur Book Club, with a new book selected 1st of each month, may find some familiar titles but each one truly worth the effort for the read. Not a fan of reading? 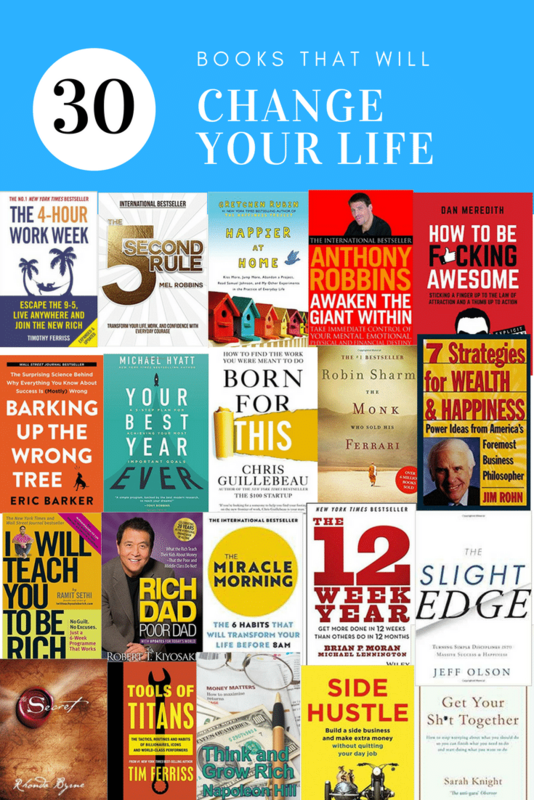 I strongly recommend Audible for listening to one free audio book each month – I use it when travelling and when I need a little bit of “me time” during a busy working day. Before reading this book I looked at everything as “Yearly Goals” and this means that efforts can quickly fade without real progress as time goes on. The Author shares with the Reader a practical structure to block your goals into 12 week sections, with a rest period afterwards, so that you are constantly working towards goals that you will be motivated to achieve quickly. Without this book, my life would be very different. Anyone who works in an office or manages a family or home needs this book in their lives. 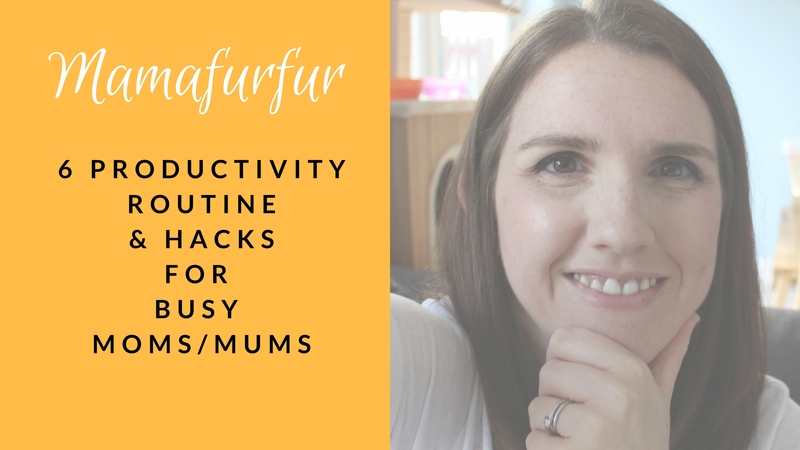 Although the principles shared such as batching tasks and filtering your attention/doing small tasks right in the moment have been applied to office life – these principles will change how you look at all areas of your life for sure. A book every single business should give their employees to get them to be productivity and useful each day. Oprah Winfrey speaks to my soul every single time. This particular book is a collection of her favourite SuperSoul Sunday sessions with various International Best Seller Authors and Speakers, and personally I find the audio book version to be the most uplifting version to enjoy. Each chapter is a conversation between her and her guest, where priceless knowledge on the mind and world are shared. A book to love and re-read many times. Mo Gawdat realized that despite his incredible success, he was desperately unhappy working as a Senior President in Google. When his son passed away suddenly, his whole world fell apart and he was determined to learn how to find true happiness again. In this book, he shares his passion for Happiness and how to “solve for your own happiness” with an equation. A book sure to check out and see if you can use it’s formula too. 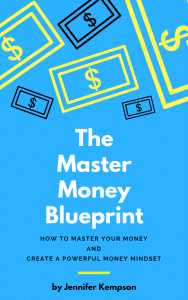 Step by Step this book will show you how to get Money Smart – show you exactly how to stream line your Budgets, Know your Credit Score, and be Money Smart and “Be Rich”. This is the book I would recommend to my children as the starting place for Financial knowledge, and one that I recommend is bought and put straight into practice. Napoleon Hill researched more than forty millionaires to find out what made them the men that they were. In this book he imparts that knowledge to you, and by learning about the successful men he studied from the mid 20th Century, this book should be treated like a textbook to learn from and re-read over again. 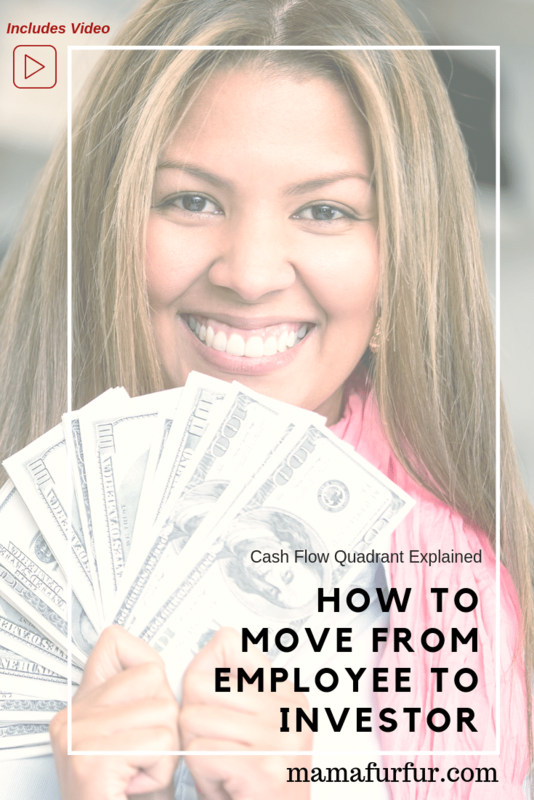 Taking you to the next level in your Financial Education journey, Rich Dad Poor Dad shares with you the fundamental principles that can take you from living pay check to pay check to living off your automatic incomes. Supporting all types of entrepreneurial lifestyles and explaining which might best suit your risk level, this book is a joy to read and re-read. A book that will make you want to apply it’s knowledge right away – and wish you had years ago! This book was the first “motivational” book that I read during the past year and a half, and one that still makes me smile. Great for anyone who is unsure if they have the power within them to do what they always dreamed of. 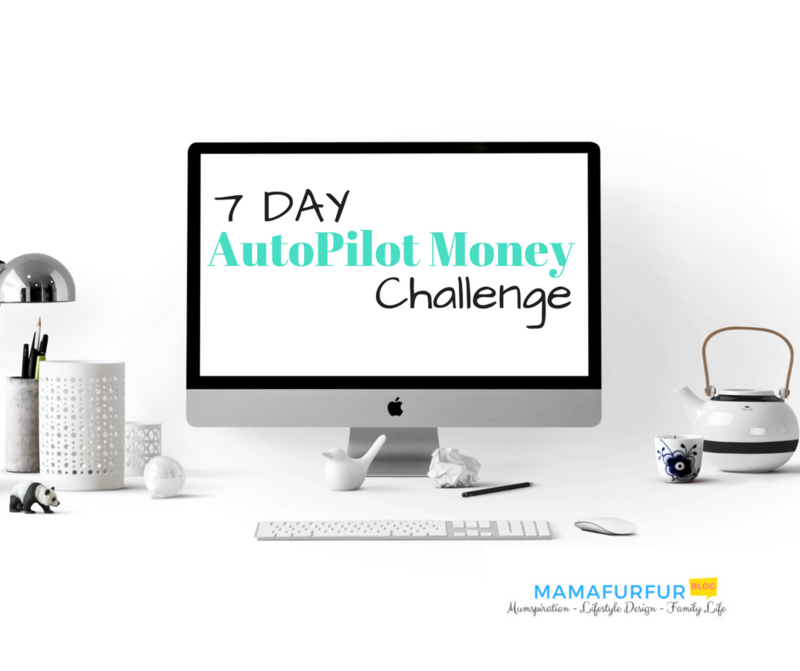 Spoiler alert – you have it in you, so DO IT! 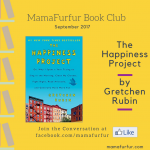 Gretchen Rubin had the idea that she would dedicate one year of her life to becoming happier, her very own “Happiness Project”. Her life wasn’t unhappy, she just wanted to see if she could be happier by making small changes. Documenting her year month by month, with each month covering a different area of life such as health, learning, love, Gretchen takes you on the journey to figuring out exactly what she loves and bring her the most happiness. The book that inspired a movement of others starting their own “Happiness Projects” – this book is certain to inspire the reader to think about their own life and how to make it happier overall. A very common concept to success in any area of life is that the small steps and daily actions add up. And they can add up exponentially in your life to greater things very quickly. The Slight Edge is all about that basic principle that daily small actions towards your true goals will set you apart from the people “trying” to achieve their goals once in a while over time to making it truly happen. 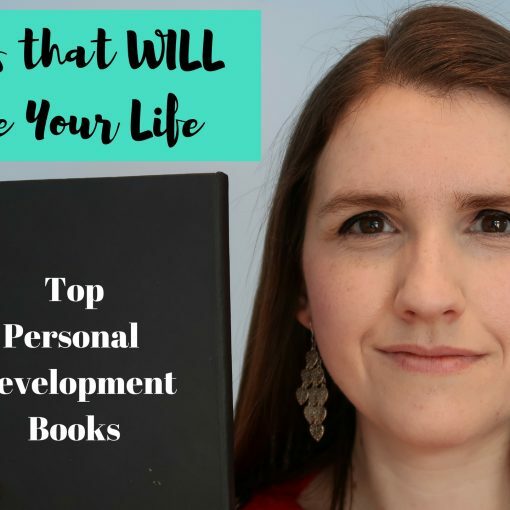 The single principle in this book will change your life if you apply it to any area of your life, and a book you are sure to recommend to others. Apply it to your health, your finances, your career, your family life, and watch the results grow. Similar to “The Slight Edge”, this very basic philosophy of small daily actions leads to this remarkable natural effect called Exponential Growth or Compound Effect. When you focus on small steps on a goal each day, the return will not just be that little action added on – but you will rapidly see the growth grow dramatically with the same small input each day. A wonderful story to illustrate this is the story of the two sons and two purses. On his Deathbed, a father offers to give his two sons two purses containing one $1 coin each. His promise is to double what is left at the end of each day that they don’t spend and meet again on Day 14. The first son comes back the first day with his $1 untouched to gain another $1 for Day 2. With $2 now in his purse though, he decides to use that extra money earned to buy some shoes leaving him with $1 left. Each day he repeats this pattern as he doesn’t want to waste the extra money and has much to buy with it. Each day he gets his $1 doubled and off he goes. At the end of the first month he still only has $2 at the end of the day to his name. The second son decides on the first day to bury his purse in the sand to not be tempted to spend it. Returning each night to his father to double his coins. By the end of the second day, his $2 becomes $4. The end of the third day, $4 becomes $8 and so on. By Day 14, his purse has $8192 in it and too small to hold his wealth. His patience to keep adding to his coins without spending or taking away from his purse has made him far richer than he could imagine. The moral of the story being if you add to your “wealth” and goals each day and regularly with the same effort, very quickly your worth will grow far faster than you imagine and beyond your dreams. A wonderful book and one that applies to many areas of life similar to the Slight Edge. One of the first books I read that changed my view on how we start our day and that it truly matters. 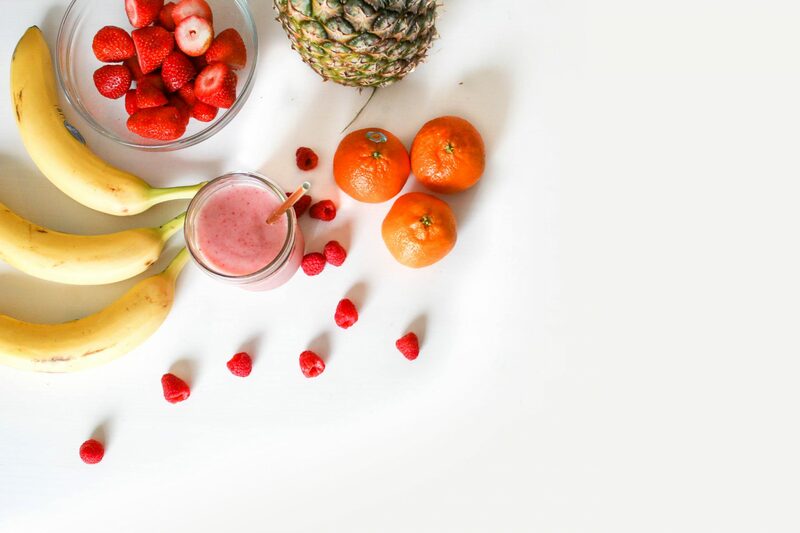 Many Successful people have one thing in common – they have a morning ritual that “starts” them to tackle and perform at their best in the day. 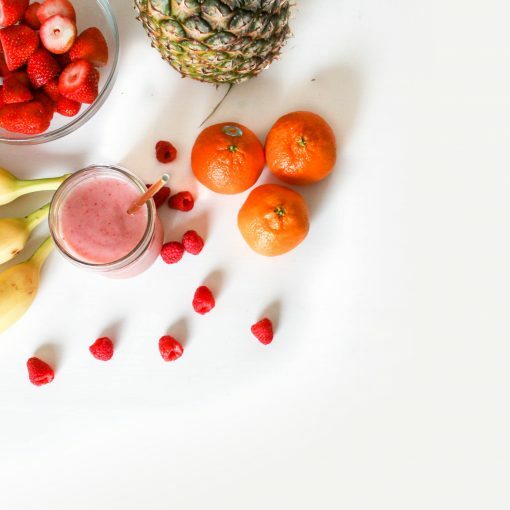 Whether it be waking at 4am or even hitting the gym before breakfast each day without fail – sharing this common principle has a multitude of benefits. In The Miracle Morning, Hal details exactly his own Morning Routine (60 mins in length) that covers an order that allows him to Meditate, speak Affirmations, Visualize his Goals already taking place, Exercise, Read something good and then to Journal. Tony Robbins is a force of nature passionate and committed to helping others overcome their fears and achieve their goals and potential. One of his first books still rings true years after it was written, and this book teaches you some key techniques to control your fears and become your ultimate best self. Tony won’t fail to inspire you and one of the best audiobooks to listen to time and time again as he comes to life explaining his philosophy, back story and what you are capable of. 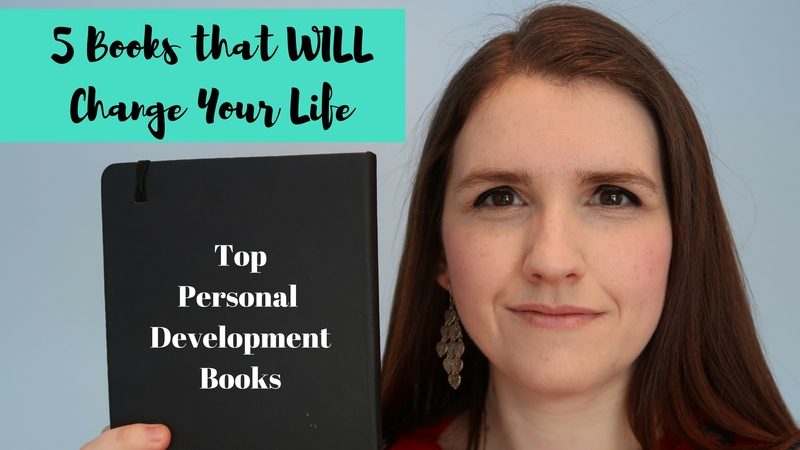 Like all Tony Robbins’ books, you leave it becoming better aware of yourself and what is holding you back in life and how to fix it. The second of Sarah Knight’s straight talking books for the modern everyday person to hear – her book will tell you exactly How to stop worrying about what you should do, so you can finish what you need to do and start doing what you want to do. Sarah uses her straight talking ways, not for the faint hearted at reading or those shy to a swear word or two, she can help you get all the things you care about together so you actually love and enjoy your life. A well put together read with real practical advice that everyone will find useful. UK based Dan Meredith is not your typical motivational speaker, but his straight (sometimes foul) talking book teaches you if you want something, go out and make it happen. He is a huge fan of working in 12 week blocks for achieving your goals, and this book will have you hooked from the first chapter. You can find Dan most days on his Facebook page and Instagram feeds, where he shares his straight talking philosophy with over 3000 members. Chris rose to fame with his first book “The $100 Start up” where he built on the truth that anyone can start a business with a small amount of cash and a large amount of effort. This book plays further on this, but by also teaching you how to find out what you truly love and turn it into a business idea and profit. The worldwide bestseller from some decades ago never fails to disappoint, and sure to be a book you read time and time again. Whatever your worries or anxieties in life, this book will teach you how to face them and overcome them. Within the world of Podcasts, Tim Ferriss is thought to have one of the very best. 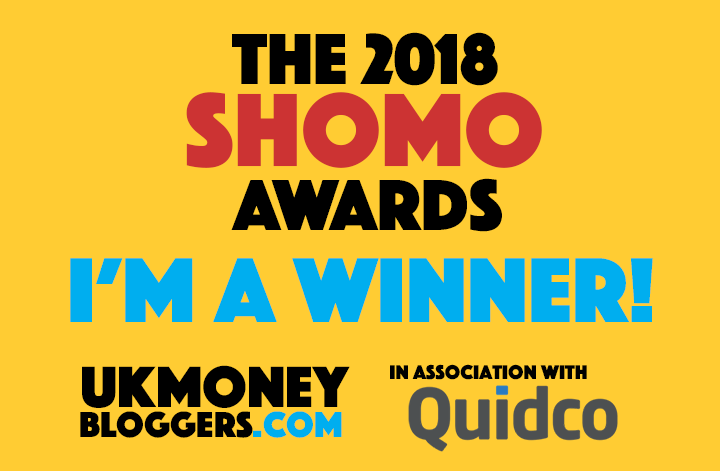 This book is where it all started for him, and when he made his fortune back in the day when remote or flexible work life balance wasn’t even thought as a serious concept – Tim was there writing to lead the way. In this book he teaches you step by step how to set up and run a modern e-commerce business, and shares the basic principles to live the true minimal work maximum play life. Regarded as one of the greatest Business and Wealth Strategy Speakers in the USA ever, Jim personally mentored some of the greatest minds right now like Tony Robbins. From humble beginnings, he shaped great success in his personal life and strives to share those key strategies with the rest of the world. In this book he breaks down exactly what you need to know in order to have wealth and happiness – and still very much as relevant as ever today. Just when you thought you knew all the success common traits, this book shows you it is most all wrong. If you ever felt that success was just too high a price to pay for devoting every hour and minute to it, this book will share with you the un-celebrated truths of what you actually need to do to be successful in life. A welcome change of a book where you end up thinking you are thankful for discovering it and applying it in your life. They learn to focus on the most important tasks and make sure they get done. In this book, you will learn the author’s key strategies for getting the important priorities in your life completed – and it might just mean waking up early and tackling them first! You have been warned! For some the thought of giving up your day job, regular income, on the dream that you could have the next big idea and live rich is too much to cope with. This book is a wonderful starting point to teach you how to take any idea and turn it into a business that you can run in your spare time. We particularly love the message that you don’t have to want to quit your day job to make good things happen. A book to enjoy and pass to others who might be inspired to start a business on their own too. Forget everything you know about how to motivate people – thinking the carrot or the stick doesn’t work – this book teaches you what people really want, what you really want, to have you motivated and achieve your business and personal life goals. A real insight for any already managers or business owners on how to manage and motivate people that truly works. You will also be shocked to recognize so much of it as true in how you want to be motivated in your own life. There is a reason Tony’s books continue to appear at the top of the best sellers list and inspire lives. They tell you exactly what you need to know to be successful and can apply the techniques. In his latest book, he wants to help people become financially free- and although written for a USA market – the principles are timeless as a book to read over and over again. 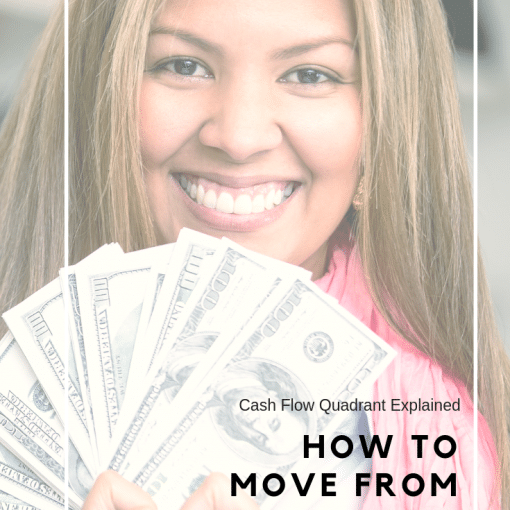 Get serious about making your money work for you, rather than working for money. Marie is an expert in how to minimize your home to keep only the things you truly love and bring joy – and the peace and calm that very action can bring to your home. In this book, she shares her practical tips how to transform, sort and de-clutter your home once and for all so that you are looking after the things you love. A wonderful book to use as a reference book time and time again. One of the greatest gifts to realize in your life is the power of your thoughts and goals. In the Secret, the stories of many people who took courage to set goals large and impossible and achieve them, shows the power of the human mind in creating the life of your dreams. Using the principles of success shared by many key inventors and key historical figures – the Secret describes how the power of the mind and positive images and thoughts will lead you to your dream life. Another entry on my list from Tim Ferriss, but for good reason. In his world of top class pod cast interviews, he has learnt some of the top routines and habits that lead to success. Through learning from others, we can copy and use their strategies to achieve the exact same results, and this book features hundreds of key tips and routines. A book to be jumped in and out of each day, you can be sure you will refer back to it many times. The power of a good night’s rest and full time to recharge your body and mind is without doubt one of the key steps to any personal development journey. Without enough sleep your brain will not function to it’s top level. In this book, we learn how to block sleep into the most effective time for our body and how power naps for a certain length of time can increase productivity. You will never be able to sleep the same way again! Lots of books here I didn’t know thanks! Became acquainted recently with Gretchen Rubin and her podcast Happy is great too. Truly interesting list of books. The best part is that every book is so useful.